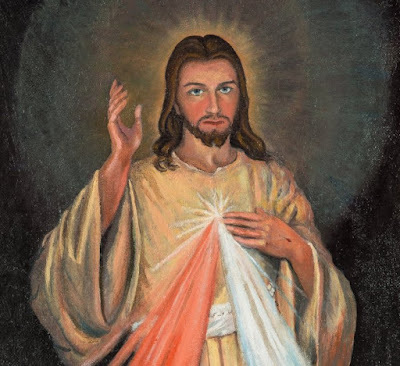 Divine Mercy: 289 My happiest moments are when I am alone with my Lord. 289 My happiest moments are when I am alone with my Lord. During these moments I experience the greatness of God and my own misery. 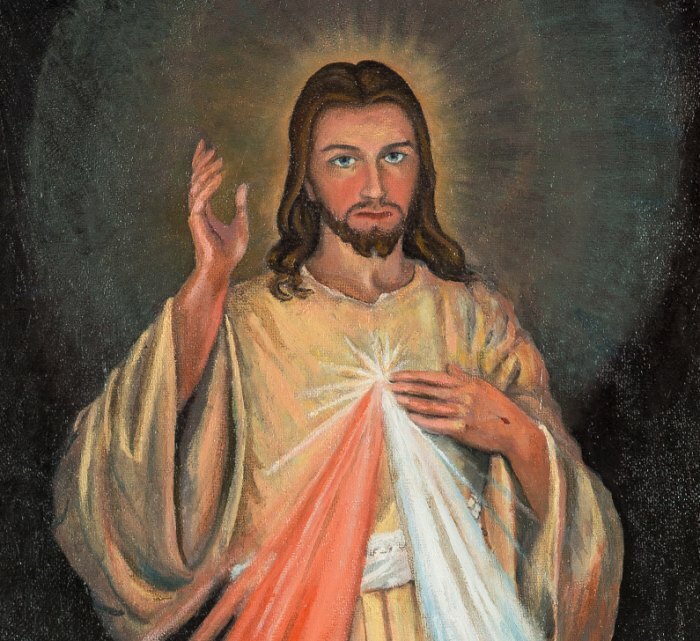 Once, Jesus said to me, Do not be surprised that you are sometimes unjustly accused. I Myself first drank this cup of undeserved suffering for love of you. 290 Once, when I was deeply moved by the thought of eternity and its mysteries, my soul became fearful; and when I pondered about these a little longer, I started to be troubled by various doubts. Then Jesus said to me,My child, do not be afraid of the house of your Father. Leave these vain inquiries to the wise of this world. I want to see you always as a little child. Ask your confessor about everything with simplicity, and I will answer you through his lips.